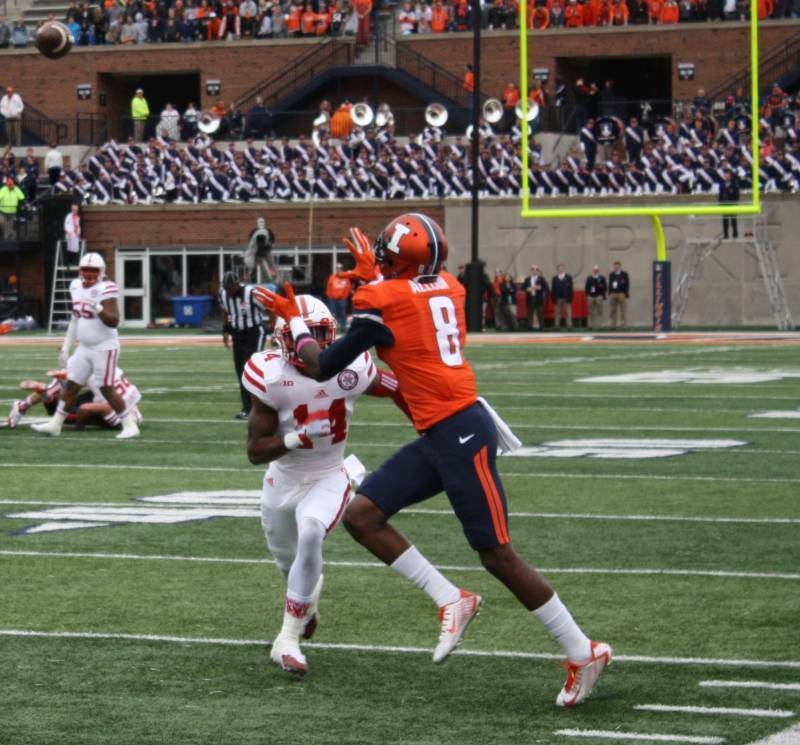 My first thought after Geronimo Allison hauled in the game-winning touchdown and Illinois beat Nebraska 14 – 13 was that the gods were finally pleased with Illinois and the punishment that was the Tim Beckman era was mercifully over. 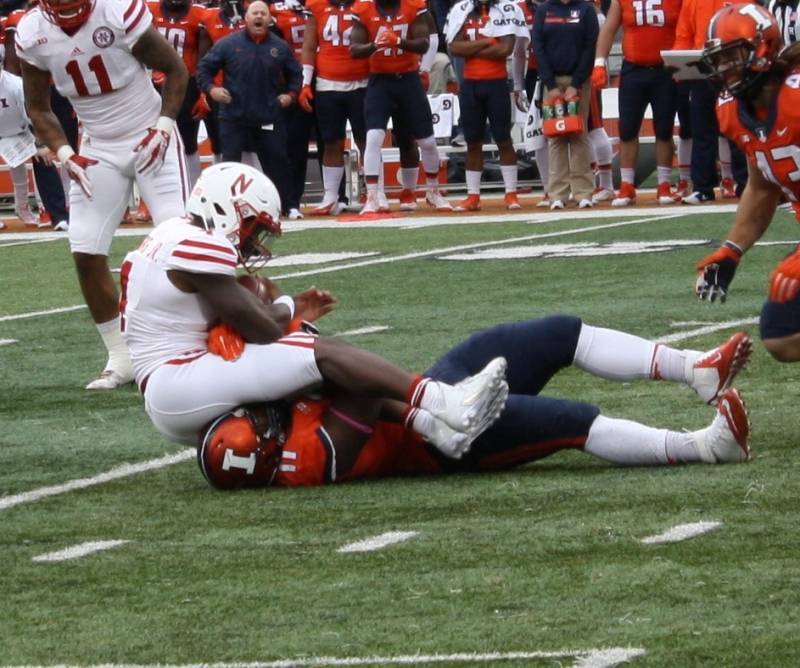 This could translate to better karma for the team, or an exorcising of demons, or even just a feeling of greater self-confidence among the Illini, depending on what you believe or don't. 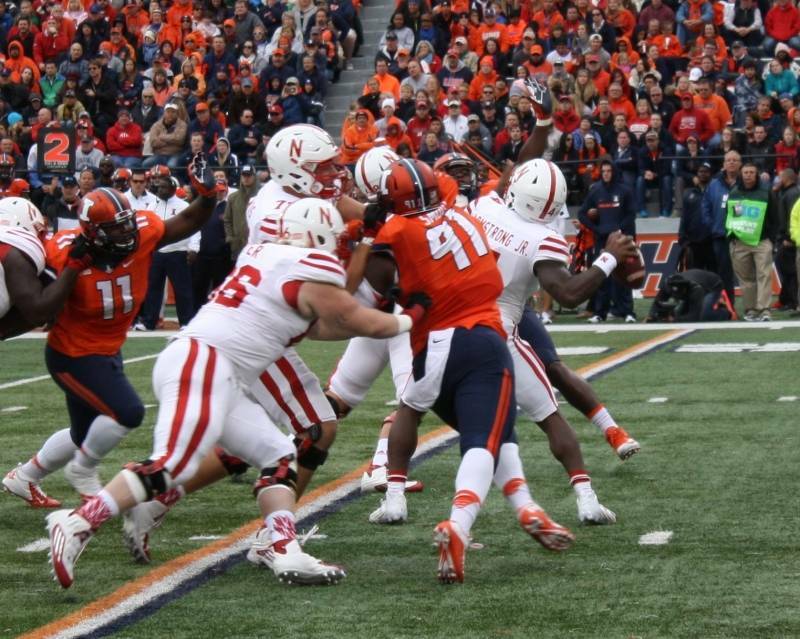 But, no matter your belief, it's hard not to think there's a little bit of magic in the Illini after the last two games. 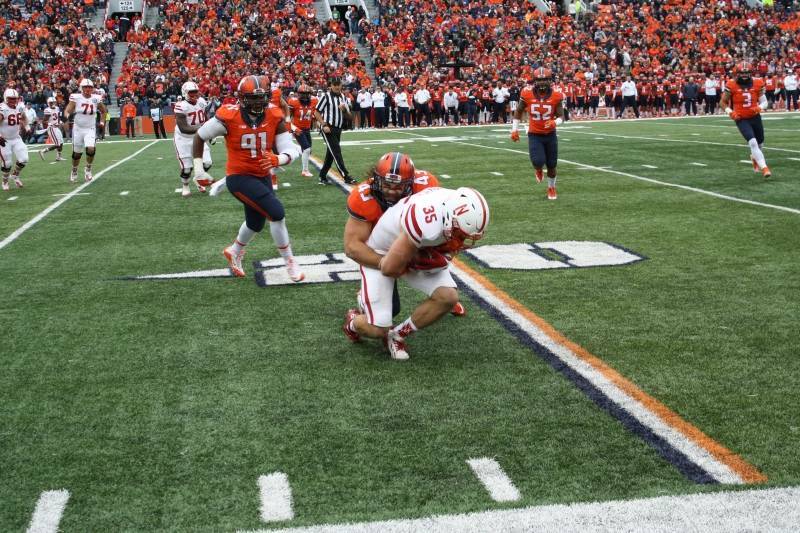 Last week the team needed a shanked kick to earn its third win, this week it took some bad play calling by the opposing coach and a lot of defensive will, but both times Illinois came out on top. 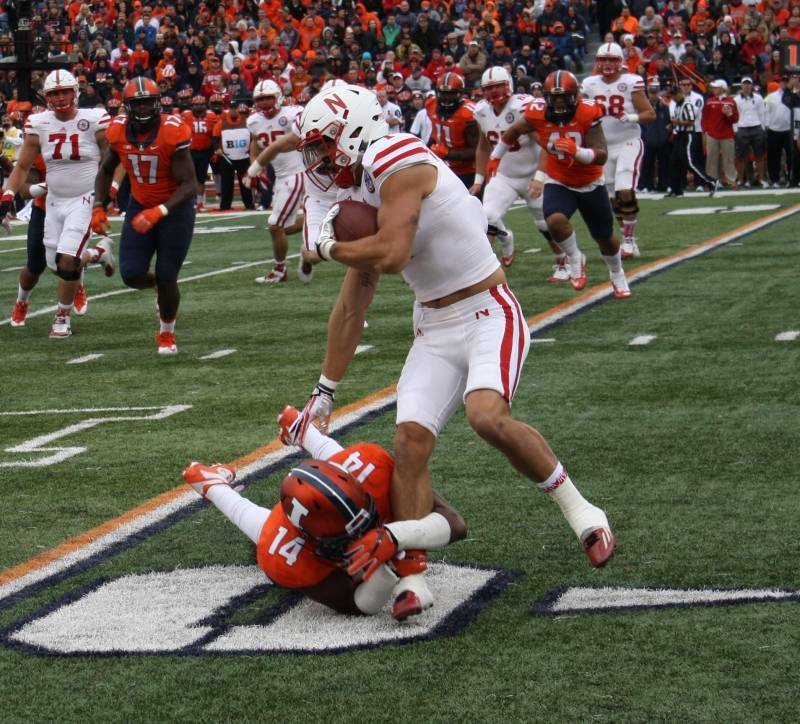 And in beating Nebraska, the Illini did something they haven't done since 1924, when Red Grange was still prowling the field. 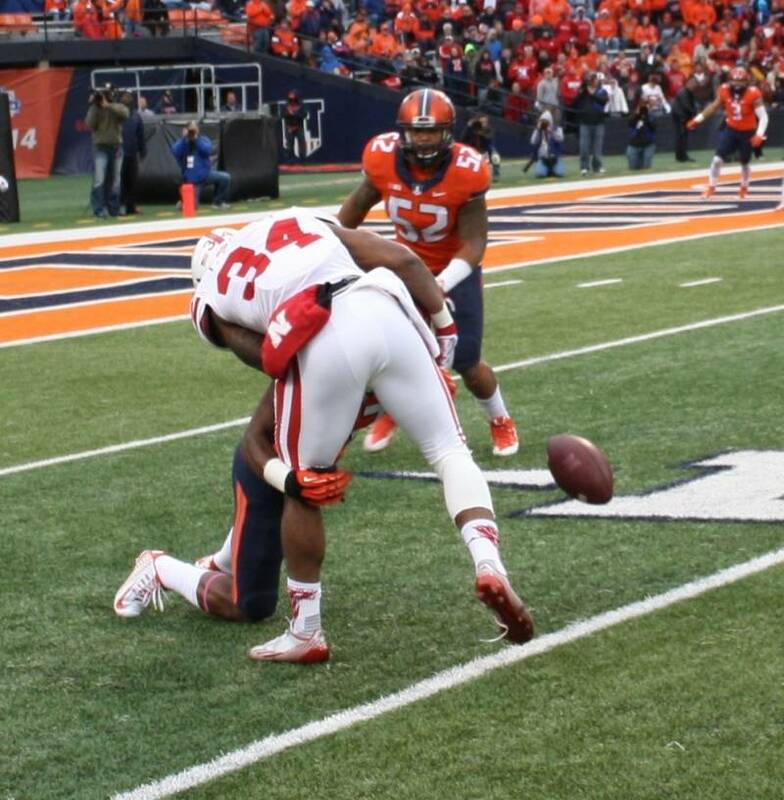 Sure, there's a large measure or luck or happenstance involved in these wins: but the same could be said for Ohio State's national championship year in 2014-15 (not that I'm putting the Illini in the playoff [yet]). Regardless the amoung of luck necessary for these wins, you have to credit the coaching staff for getting these kids in a position to win, for giving them the confidence to play the full 60 minutes on the clock: this is not something Beckman's teams were good at. Just five games in, there is still a lot to be written about this season, but Illinois are sitting fairly pretty at 4-1. 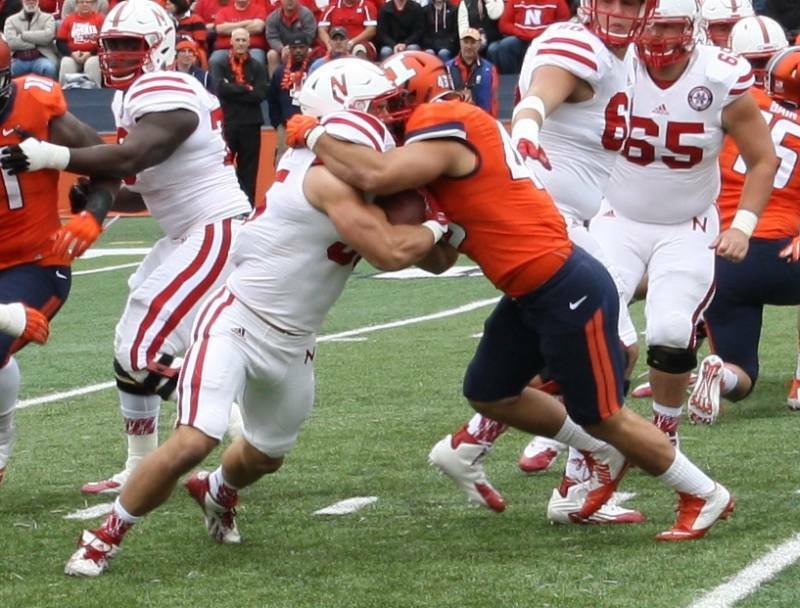 The road ahead is tough -- with ranked opponents like Iowa, Wisconsin, Ohio State, and Northwestern all left on the schedule -- but "the tough road ahead" is what Illinois faced going from Middle Tennessee to Nebraska. So, maybe it's time to believe. 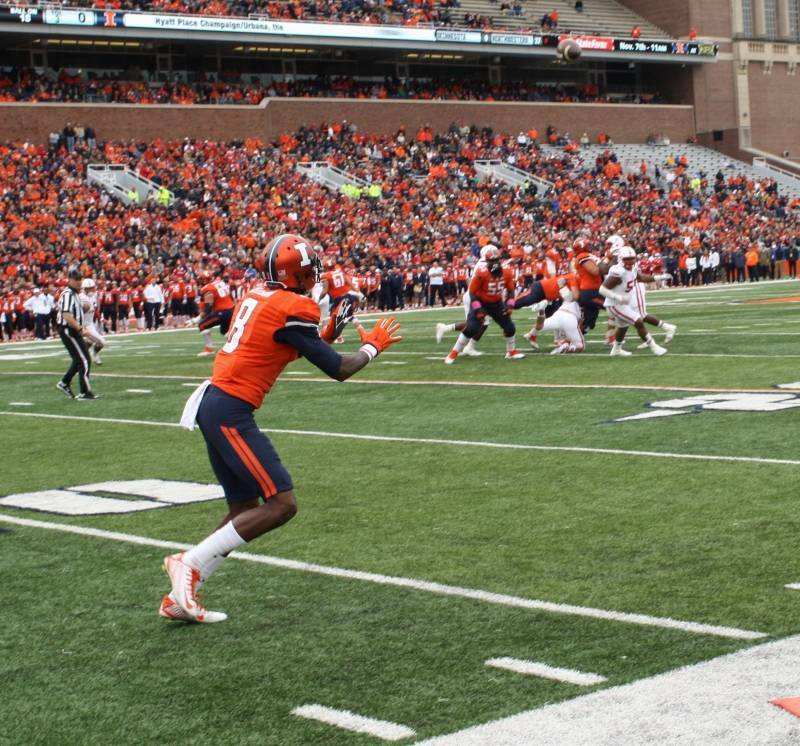 As any good Illini football fan, I'm fully skeptical about my own words here, but maybe that icy shield around my heart, frozen by so many disappointing and disspiriting losses, is starting to melt. 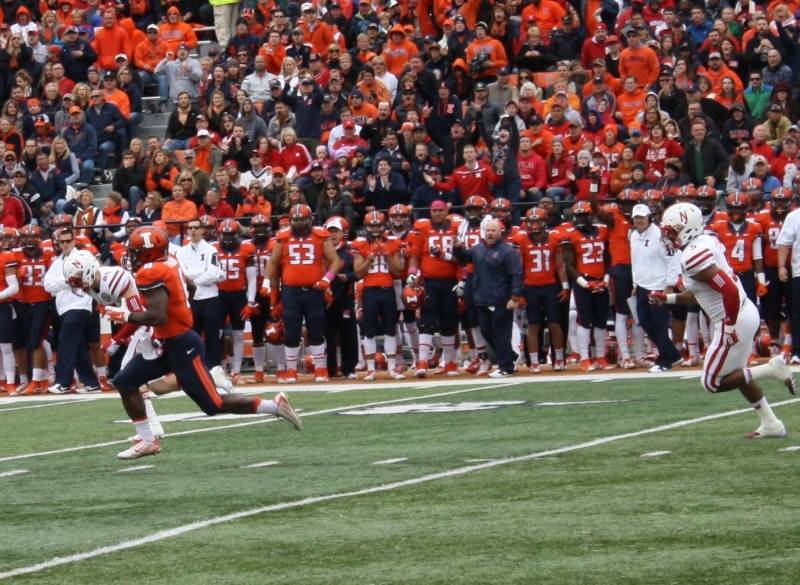 I mean, this team refused to give up after losing senior leader Josh Ferguson and it led to freshman Ke'Shawn Vaughn rushing for 98 yards; they refused to give up after a pair of missed field goals and it led to a fourth down stop and a 41-second, 72-yard drive with Wes Lunt hitting Allison for the game-winner. This team is almost certinaly not a college football playoff team, but they look more and more like a team headed to a bowl game for the second consecutive year. So why not believe?